Home / Football / Personalities / What Say Calisto About Parked Jumbo? What Say Calisto About Parked Jumbo? I was so engrossed with something else last Saturday that I totally forgot that the Vietnamese were trying to overhaul a 0-2 deficit to the Malaysians in the second leg of the two nations’ AFF Suzuki Cup semi-final in Hanoi. Yesterday, though, I finally caught the replay. My word… To think that Vietnam coach Henrique Calisto thought we parked the bus when his team played against ours earlier this month. The Malaysians? 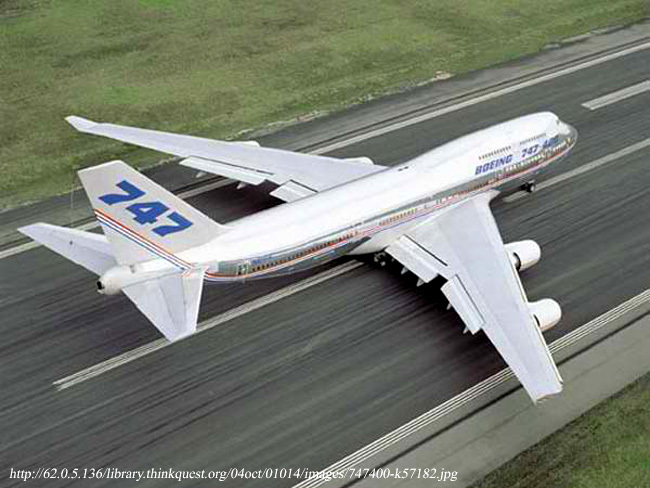 They parked a Boeing 747 – model 400 at that, the one with the extended upper deck! I only saw the latter part of the first half and all of the second; and for most of the time that I was watching, the Malaysians were defending with no less nine men! That meant a solitary man waiting at the half-way line for a hoof-and-hope ball! Worryingly for Calisto, in the second half alone, had the Malaysians possessed a bit more nerve in front of goal, they could have scored three or four goals to put the matter to bed. 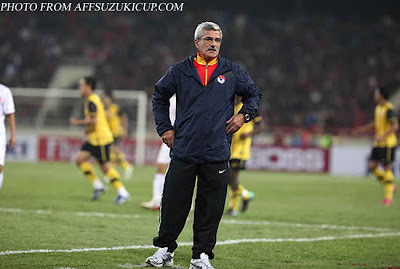 Said Calisto in the post-match interview: “…if you analyze both games, the team who played better was Vietnam. This is the reality but in football it’s not enough. We must score goals. We didn’t score and we lost.” This claim was not without its merits. 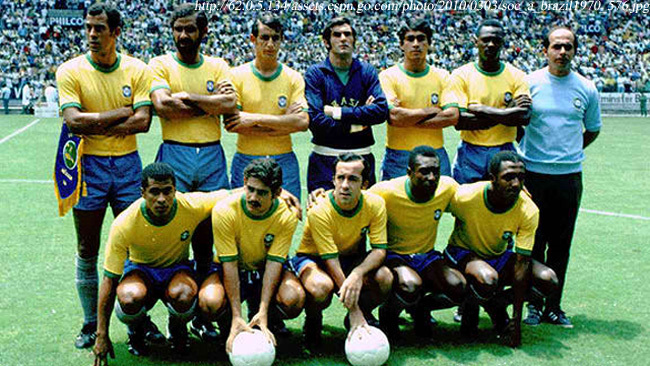 As an attacking team, Vietnam was a joy to watch. Its players were perpetually moving into space to receive the ball and switching positions to free up more spaces across the width of the pitch. The team moved the ball along the carpet swiftly and with breathtaking ease, making the way it played a true television spectacle. Such is the modern game, however, that the graceful attacking team seldom comes home with the silverware; and this trend is by no means native to Southeast Asian football alone. With the possible exception of Romario’s Brazil in the 1994 World Cup held in the United States, the teams that won the Jules Rimét trophy since Pelé’s and Tostão’s Brazil of 1970 were the pragmatic teams rather than those whose attacks flowed with panache. The Johan Cruyff- and Johannes Neeskens-led Dutch teams were the toasts of attacking football in 1974 and 1978, respectively. History tells us, of course, that the World Cups of those years were won by West Germany and Argentina. Both were pragmatic teams which were prepared to sit back and defend in depth if needed be to grind out results. In 1982, Brazil’s Socrates-led team played some of the most glorious football I had ever had the pleasure to watch on television – there were those who were prepared to argue that it was even better than the World Cup-winning side of 1970. 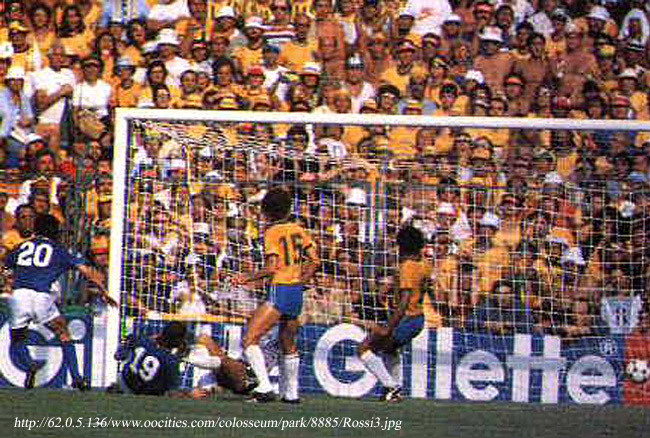 For all its walking-pace telepathic attacking style, the 1982 Brazilian team still fell in the quarterfinals to Italian pragmatism. Although Argentina and Germany contested the 1986 World Cup Final and the tournament itself is largely remembered for Diego Maradona’s infamous hand-of-God goal against the English, in fact among the hot favorites that year was Denmark. It played a brand of total football not dissimilar to the way the Dutch teams of the 1970s strutted on football pitches; but it left too many spaces at the back and its bluff was called by a very ordinary Spanish side at the quarterfinal stage. Whenever World Cups get started, what I actually keep an eye out for as possible winners are not teams that score the most goals and play with flamboyant abandon in the groups stages. Rather, I look out for those that are stingy at the back; that is, the teams that concede the least number of goals while still able to translate whatever chances come their way into goals at the opposite end of the pitch. 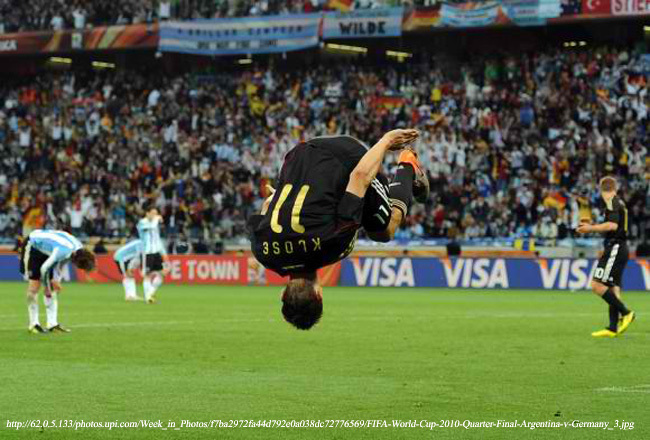 While Spain’s triumph last July in South Africa was almost universally celebrated because of the team’s technical ability going forward, what few people talked about was that the Spanish defense was not averse at sticking the boot in if needed be to keep out opposition attackers. 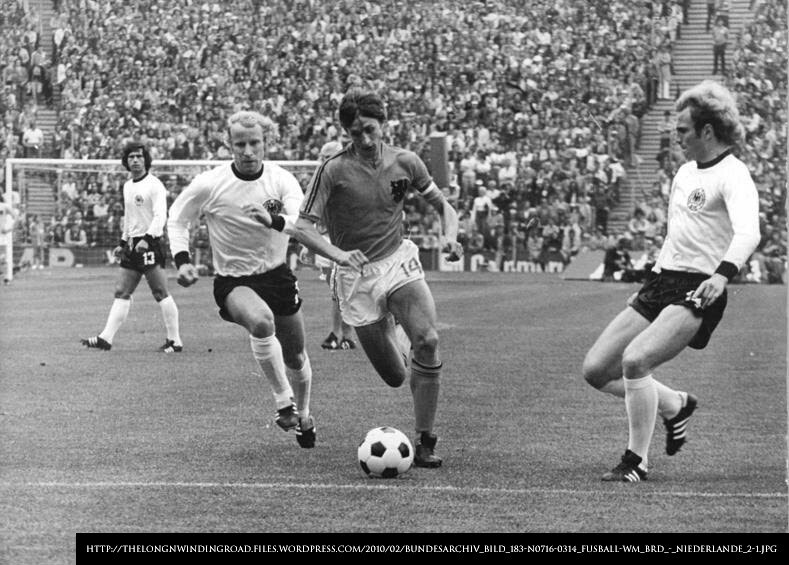 There were those, of course, who were prepared to argue that the tournament’s best attacking team was – in fact – Germany. To bring this back to Calisto’s Vietnam, it was probably true that – with the possible exception of Thailand, which has always played flamboyantly – there was probably no better team when going forward or in bossing possession. Having said that, those who saw the final Group A encounter between Laos and Malaysia would have noted that it was, in fact, the Laotians who played the more attractive football for the greater duration of the match. Malaysia won that match 5-1, incidentally. To move the argument even further, it was after Malaysia tightened up at the back after its own 1-5 mauling by hosts Indonesia that its success started to come. Therefore – and this is something Calisto refuses to acknowledge, perhaps even foolishly – it was his and his team’s commitment to attack and flowing football that was their own undoing. 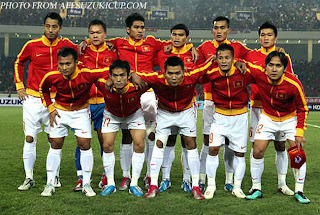 “We had problems when we attacked against the Philippines and we didn’t score. In the last two games we attacked more than our opponent but we couldn’t score. We don’t have one striker with the characteristics of fighting, heading.” This was from Calisto again after the Malaysia encounter. That – precisely – was the problem. For all of Vietnam’s attacking attributes, it could not score. I felt that – in the Malaysia game – its wingers were giving up fifteen yards either side by continually playing inside, rather than hogging the line to open up Malaysia’s compact defending. That way, the team played right into the hands of Malaysia’s defense. When a team plays against a tight and organized defense such as Malaysia’s – or the Philippines’ for that matter – every inch of space counts. 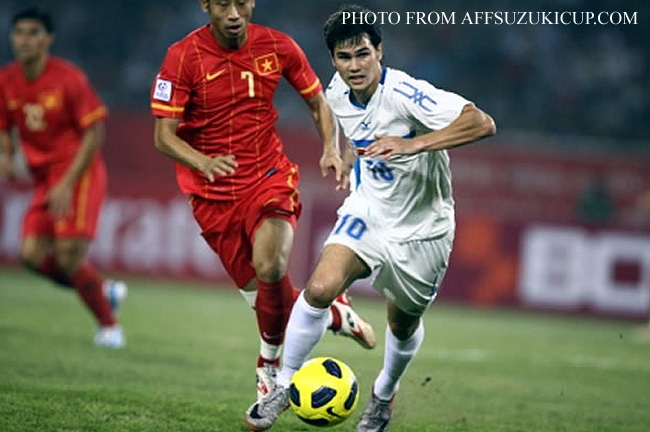 When Vietnam did create scoring chances, its players had no killer instinct to finish off the flowing moves. Going forward with as many as eight players at a time, there was always bound to be moments when the defense was caught frightfully thin. This was – exactly – what happened when Vietnam played against the Philippines and against Malaysia in the semi-final first leg in Kuala Lumpur. 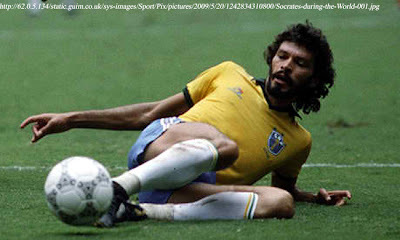 Calisto’s commitment to attack and sweet-flowing football is admirable. The style is attractive and will win him and his team many followers. However, the fact that Indonesia and Malaysia – both, like the Philippines, are counterattacking teams – are in the finals rather than Vietnam should be treated as a tactical hint and should be no reason for Calisto to start blaming defensive teams all over again. That is, if he wants to lay his hands on some silverware. In international football, winning coaches the world over are the ones who ensure tightness at the back first as the platform for going forward. As I have told defenders in my own teams over the years, there is no point in scoring two goals when we concede five! By the way, when Vietnam played Thailand over two legs in the 2008 AFF Suzuki Cup Finals, it sat back as most Southeast Asian teams would when playing against Thailand. It won the tournament, as everyone knows. Perhaps his team would have done better this year had he stuck to his own winning formula.